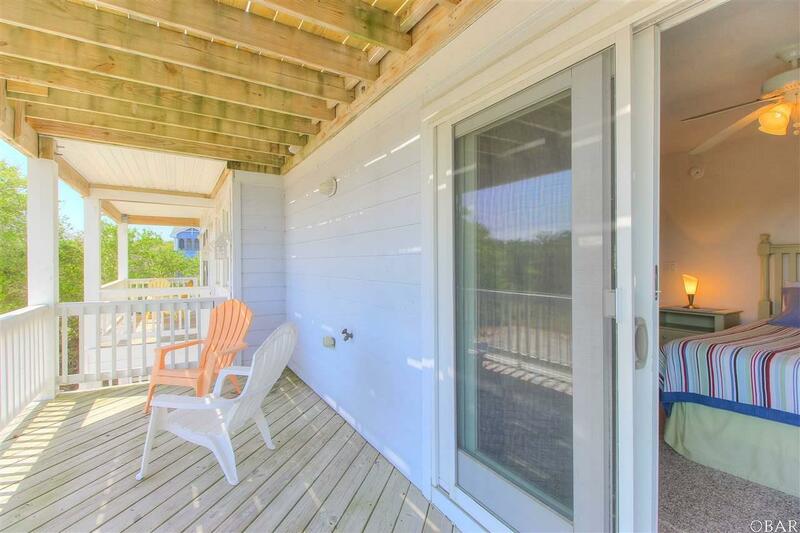 OVER 95K IN RENTS AND JUST PAINTED OUTSIDE. 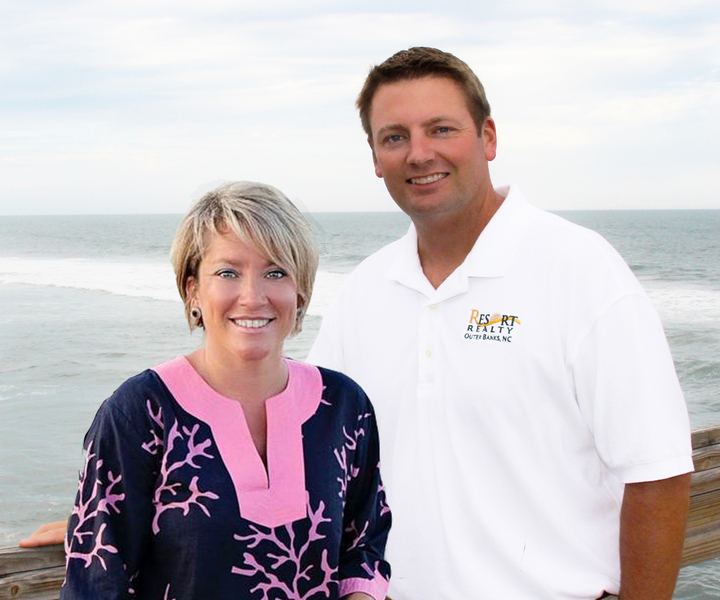 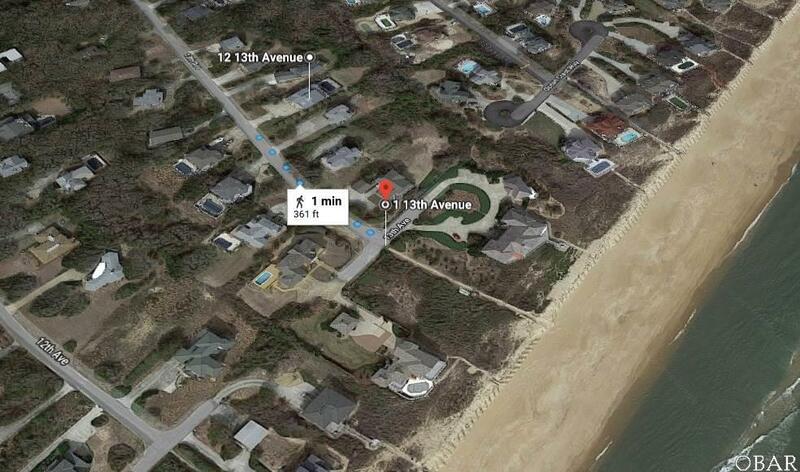 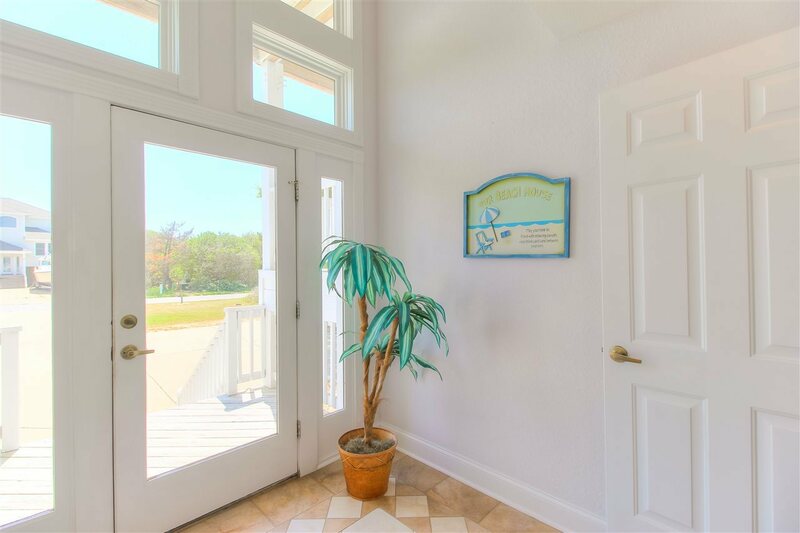 Rx OBX is conveniently located just a few hundred feet from the beach and just a short drive from downtown Duck! 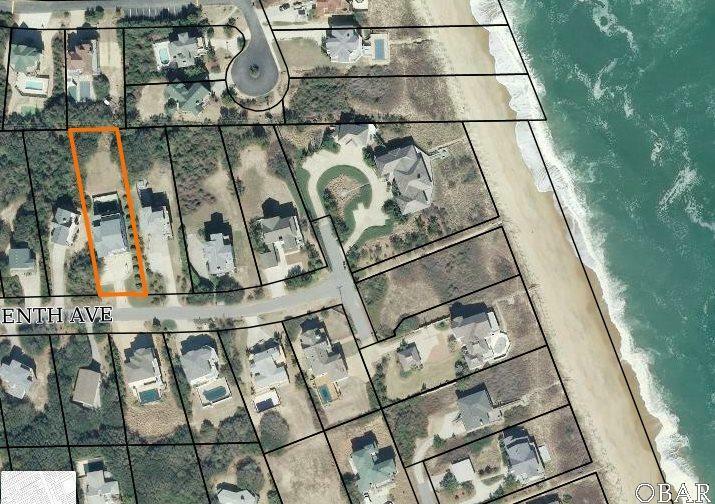 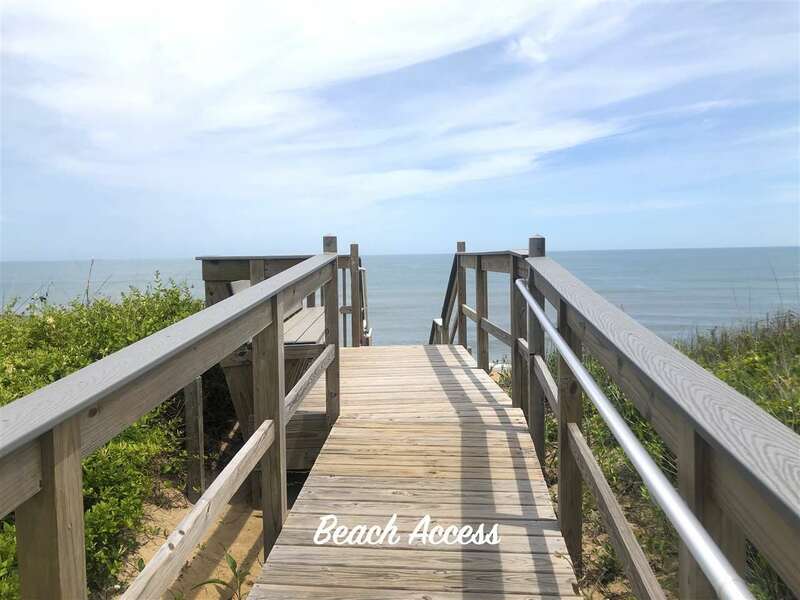 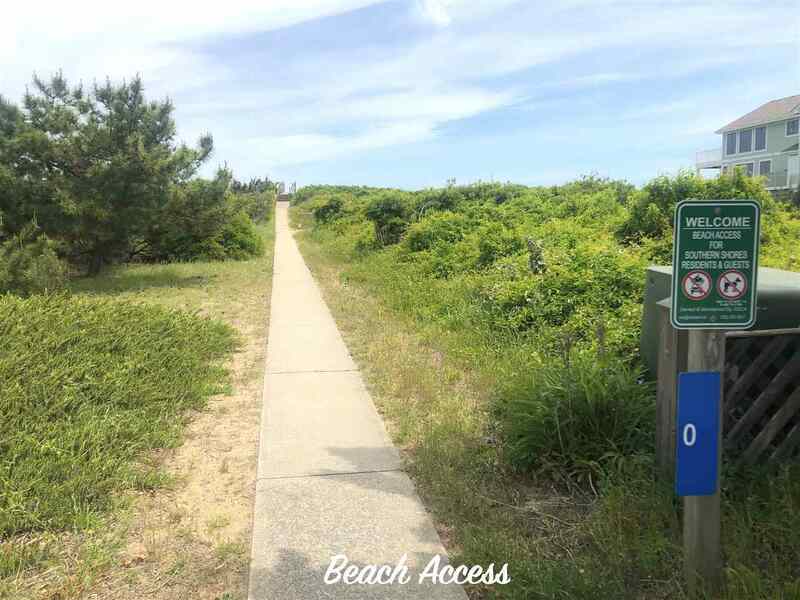 Off a quiet street in Southern Shores, you can enjoy a short leisurely walk down to the private neighborhood beach access. 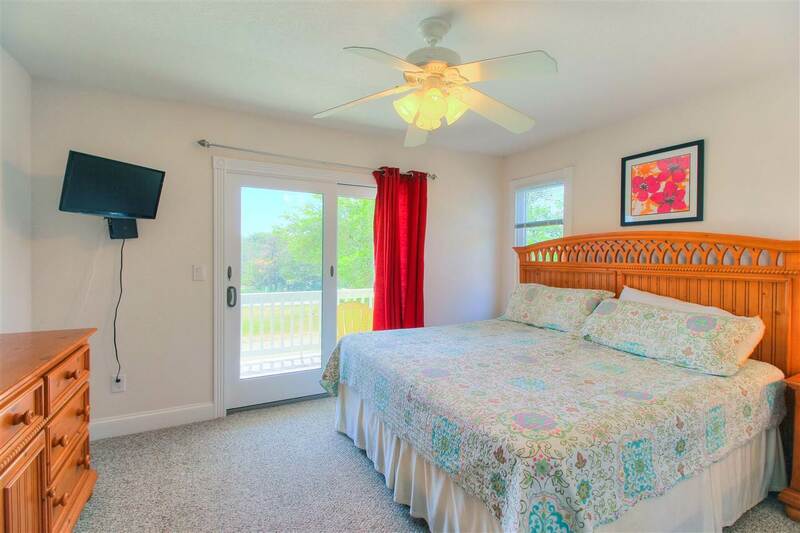 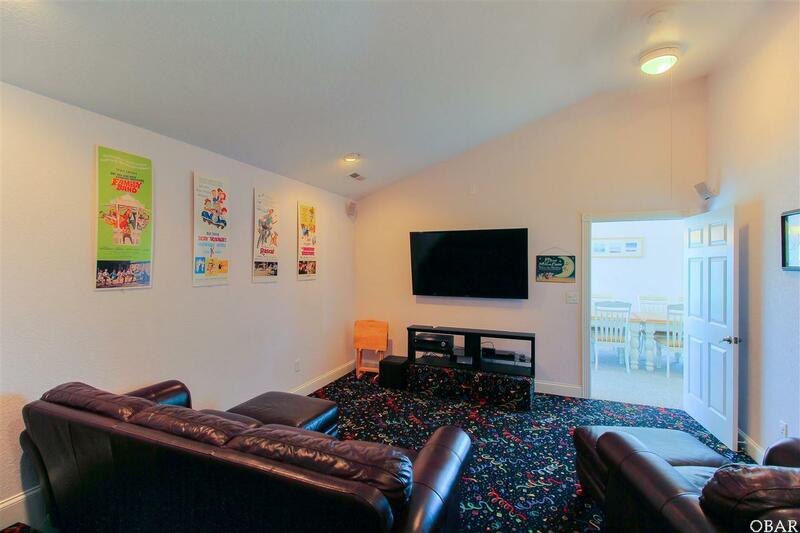 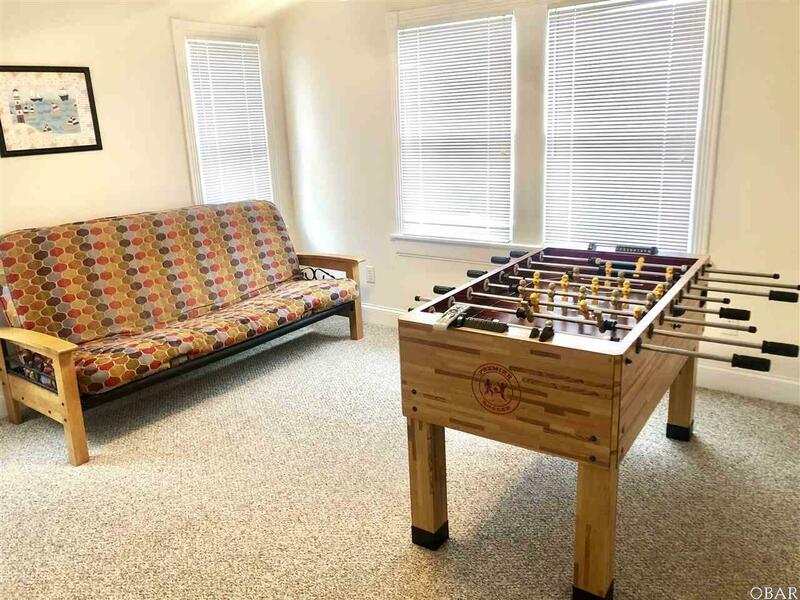 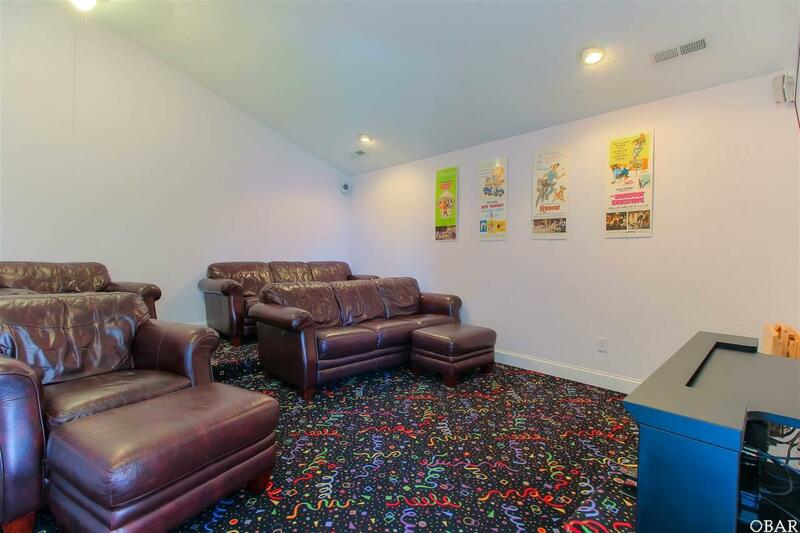 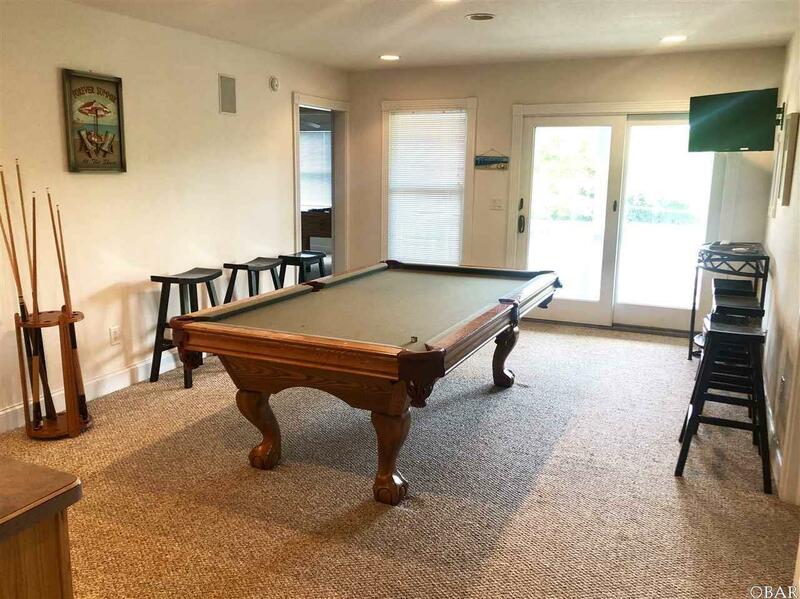 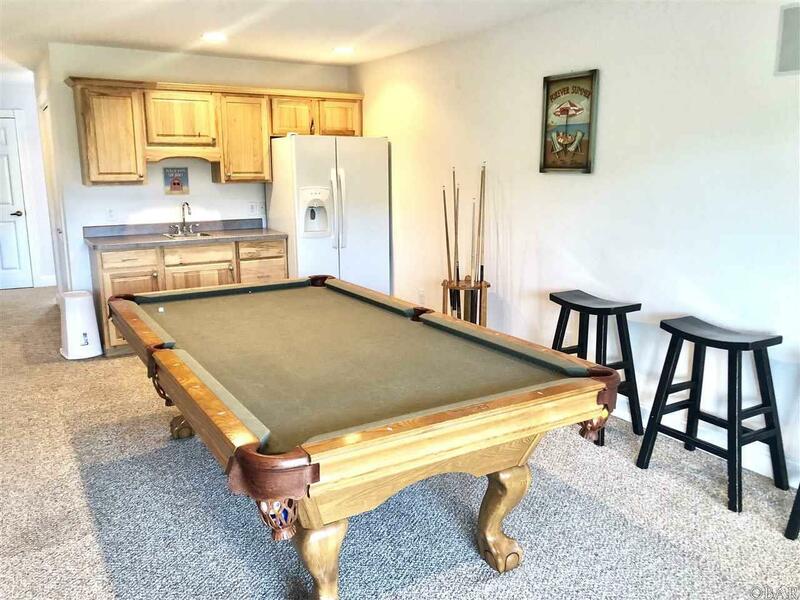 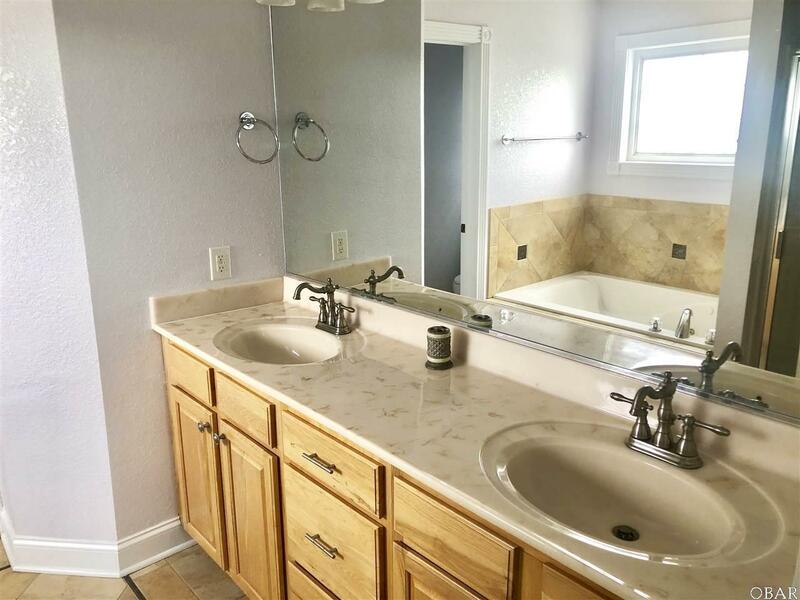 This beautiful 7 bedroom home features 7 master suites, whirlpool tubs, private pool, hot tub, theater room, recreation room, elevator, 2 additional half baths, and more! $8,295/week in peak season. 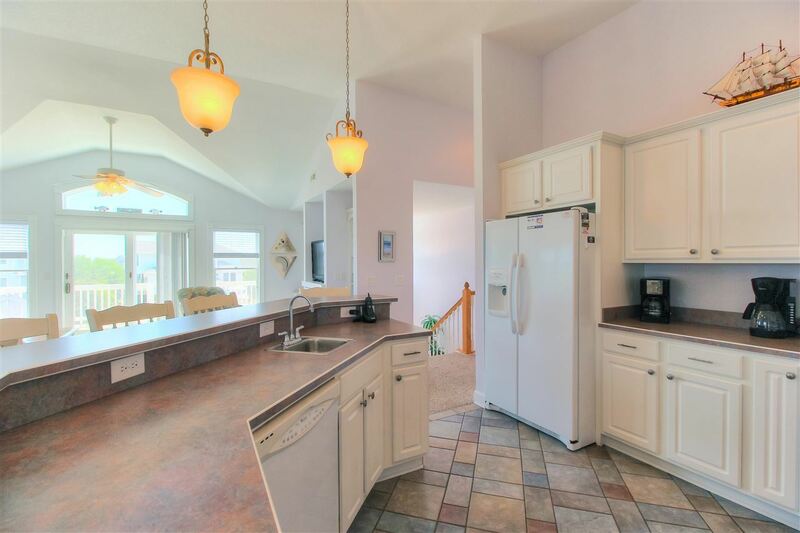 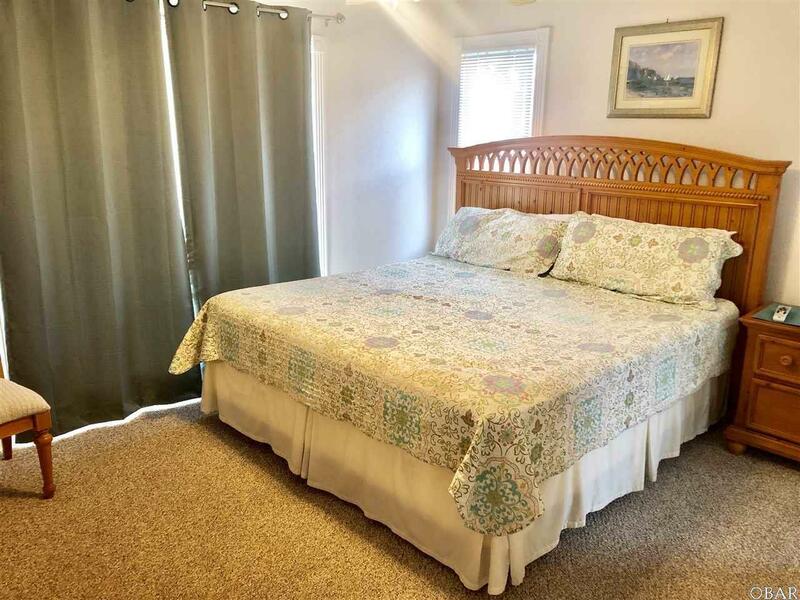 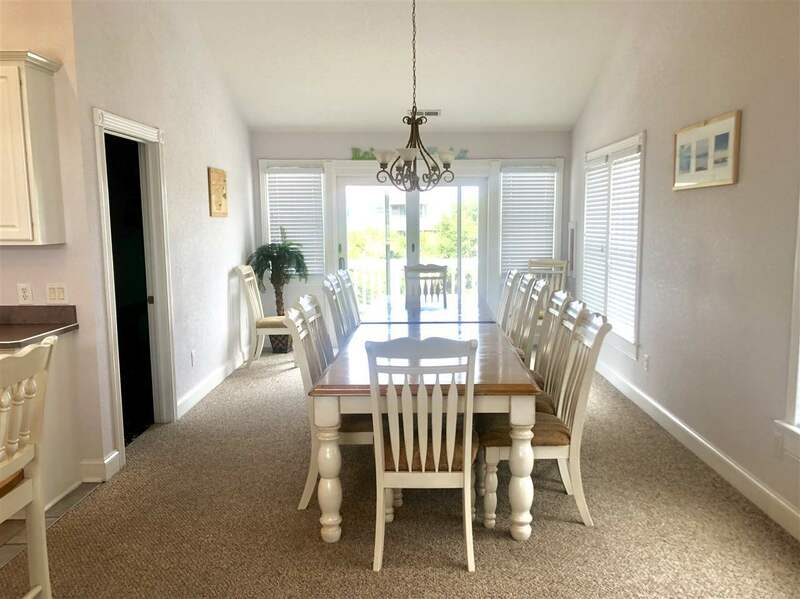 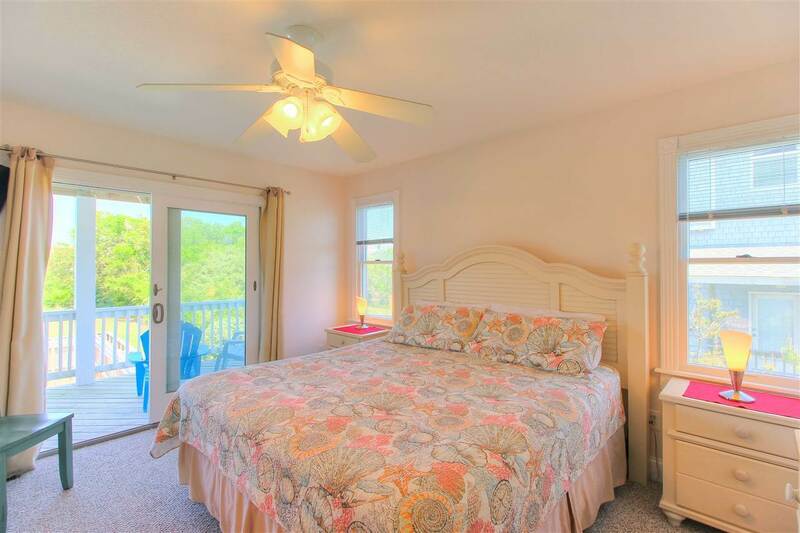 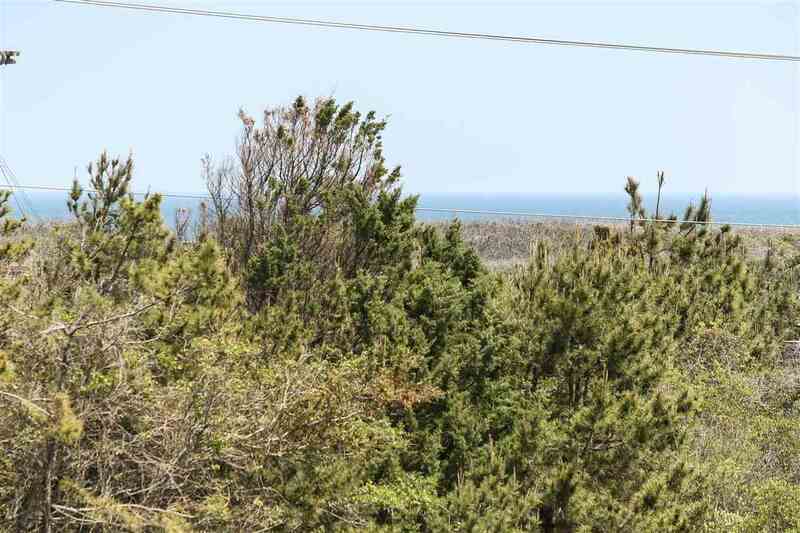 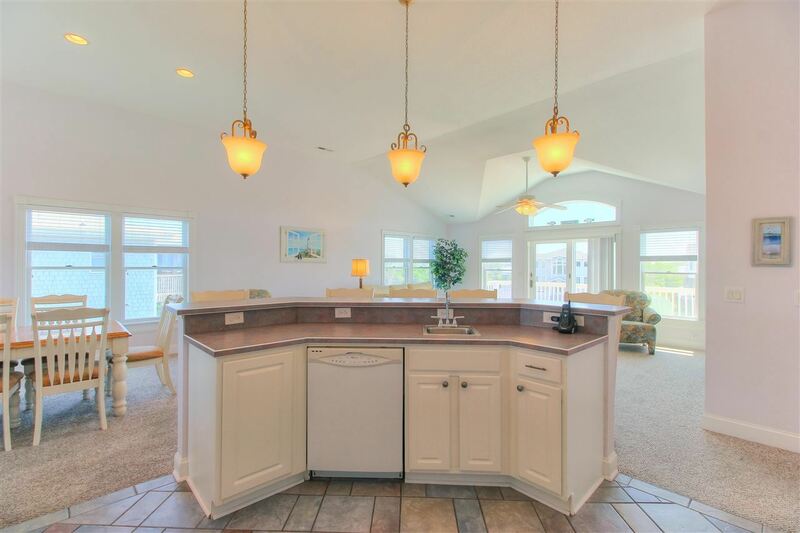 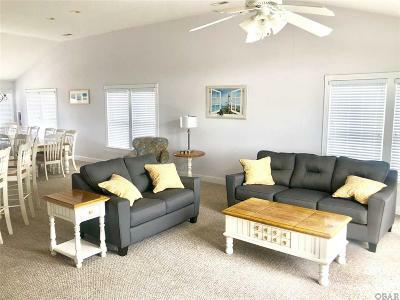 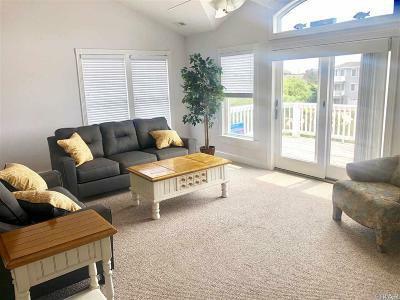 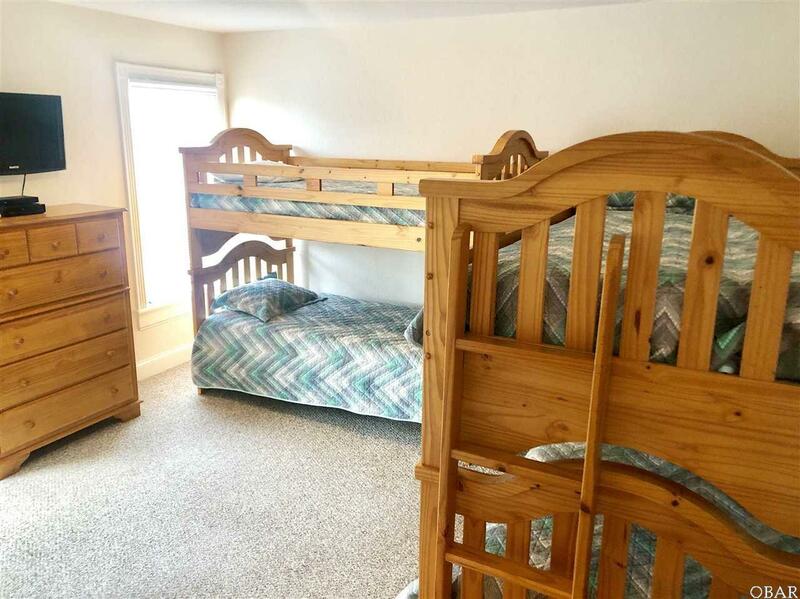 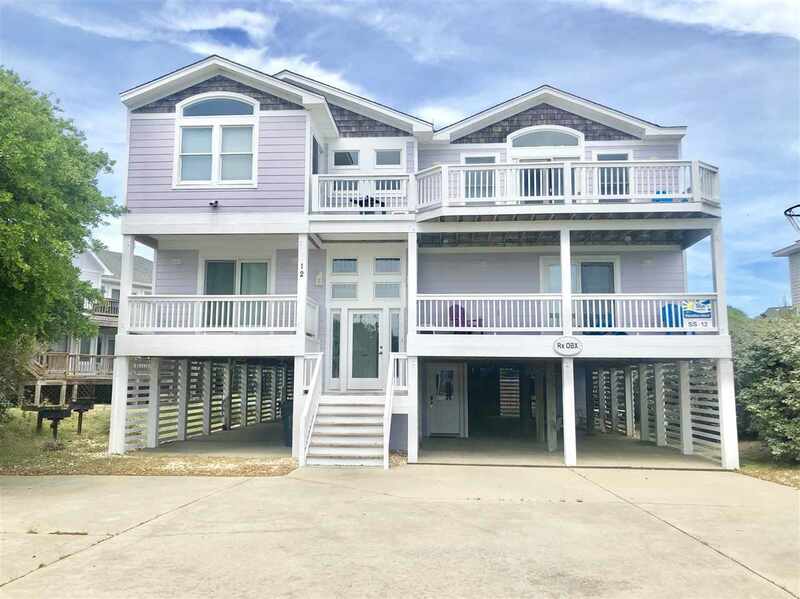 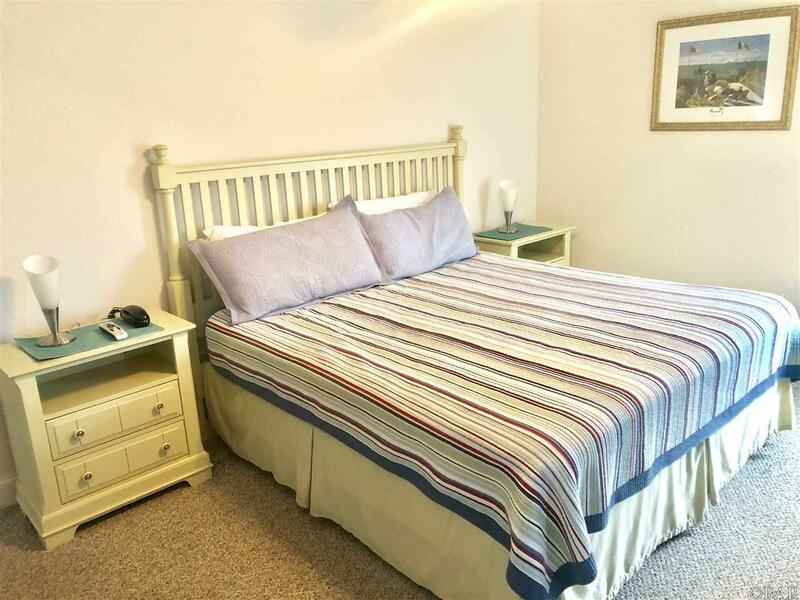 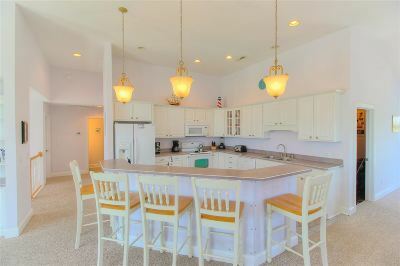 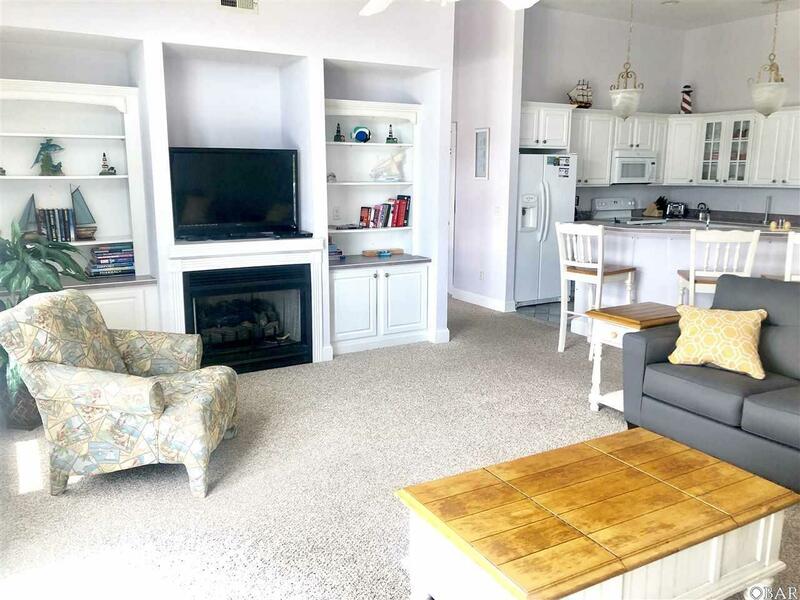 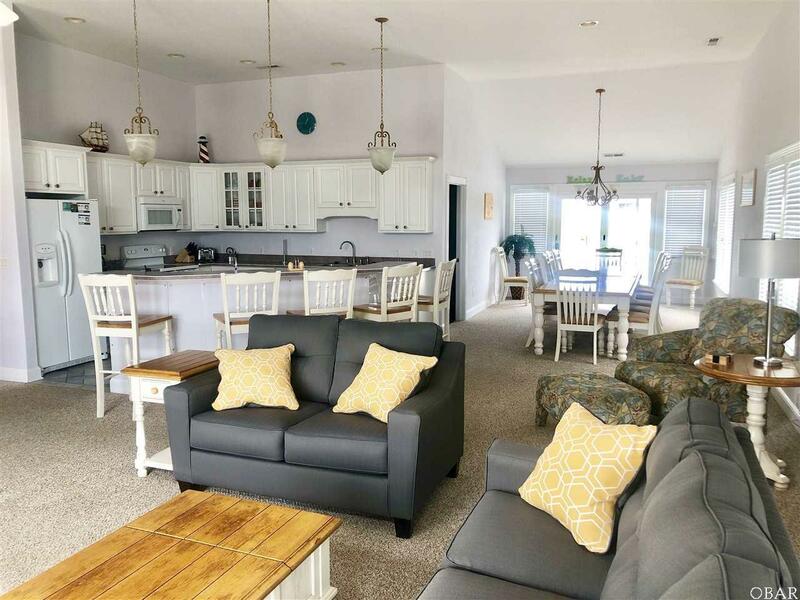 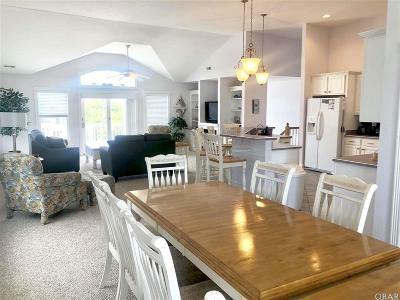 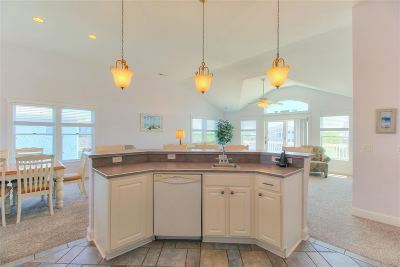 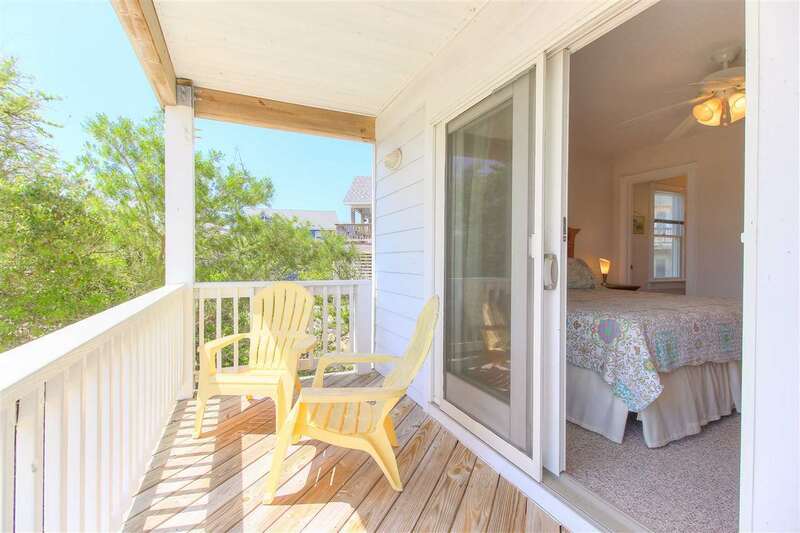 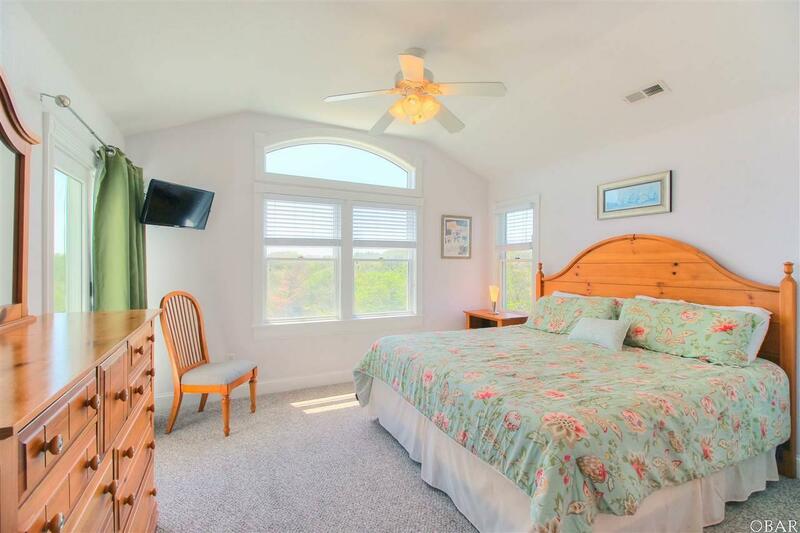 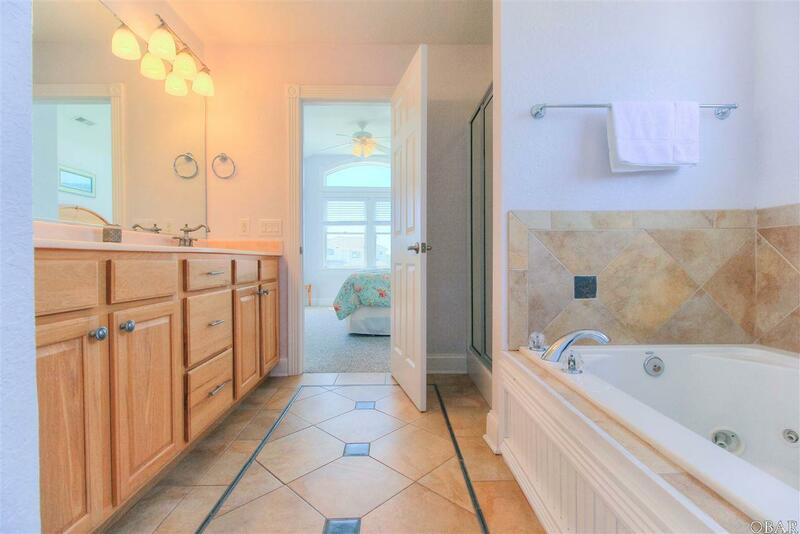 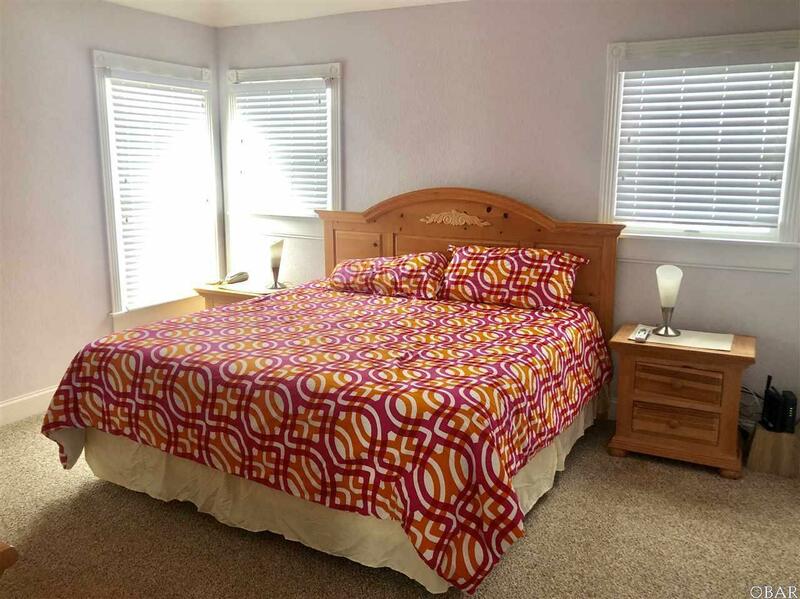 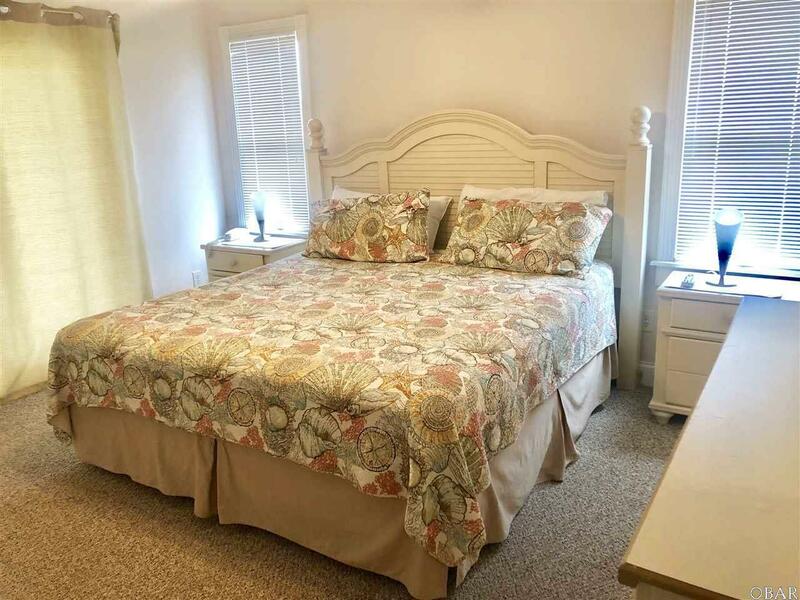 Enjoy the ocean views and quick walk to the beach!